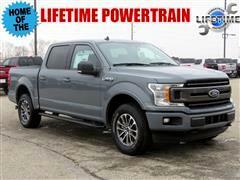 Finding a new or used car should be fun! 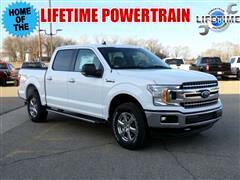 The journey to find cars for sale in Iowa can be daunting, but let us help! 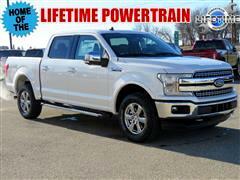 Instead of searching for cars for sale in Des Moines, take the short trip to Granger, IA. 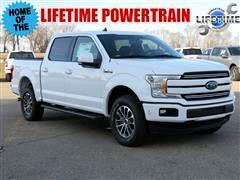 Not only do we have used cars for sale in Iowa, but we inspect all of our used cars for sale. 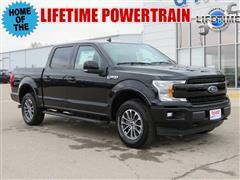 They must go through an inspection process to become one of our certified pre-owned cars. 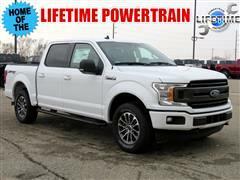 There are a lot of Ford Dealers in Iowa, Dodge Dealers in Iowa, and Jeep dealers in Iowa, but there's only one Granger Motors! 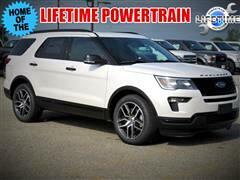 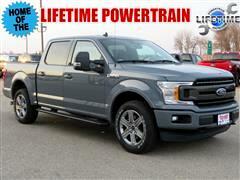 If you haven't decided which brand of new or used car, truck or SUV you want to buy come visit us! 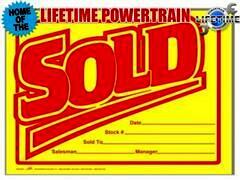 You'll only need to work with one salesperson who will do their best to fill your needs on the right car for you! 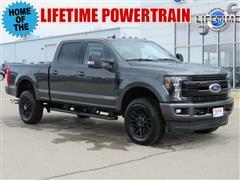 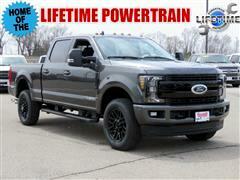 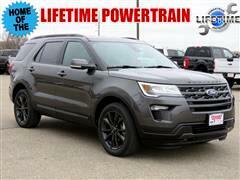 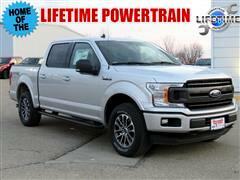 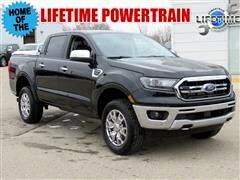 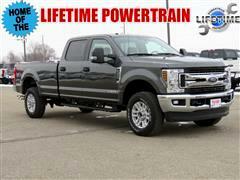 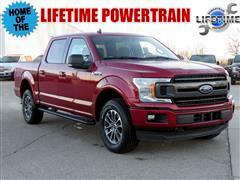 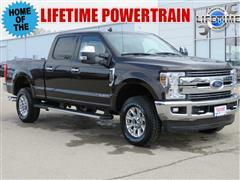 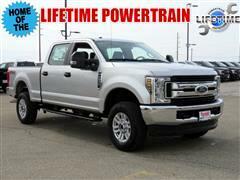 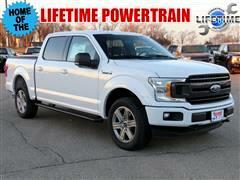 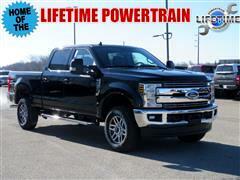 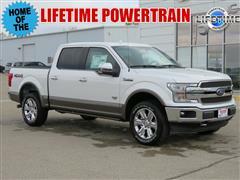 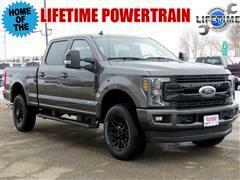 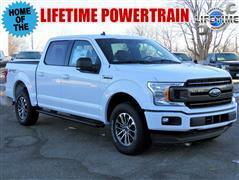 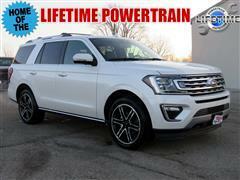 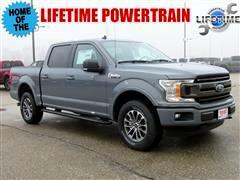 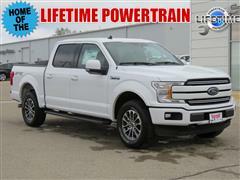 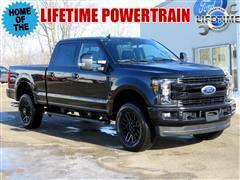 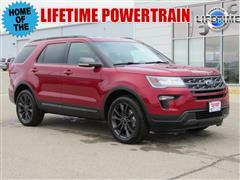 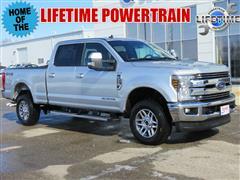 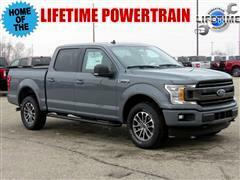 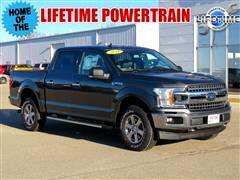 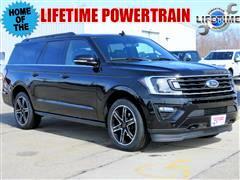 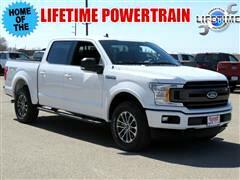 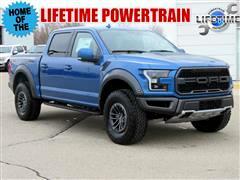 No other ford dealership or jeep dealership can offer that in Des Moines! 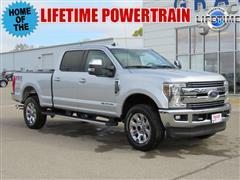 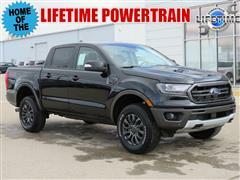 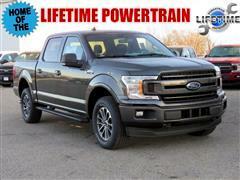 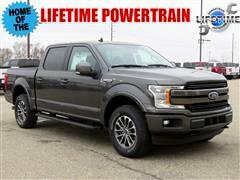 We have ford trucks for sale in Iowa and dodge trucks for sale in Iowa at the same dealership! 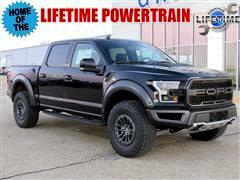 We can also help if you're searching for Ford Parts, Mopar Parts, or Jeep Accessories.